Get notified when R Kelly tickets are available! R. Kelly is a professional American songwriter and singer as well as being a former professional basketball player. 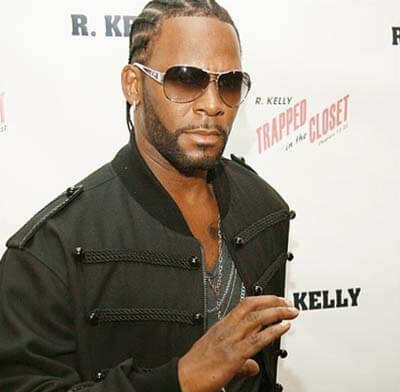 From Chicago, R. Kelly began performing in the late 1980s and came out with a group called Public Announcement in 1992. From there, he went solo with his album 12 Play. In 1998, he won three Grammys for “I Believe I Can Fly” and was also made popular for his series Trapped in the Closet. R. Kelly has toured rather consistently since the year 1994, and is still touring to this day, so you can see him live by purchasing R. Kelly tickets using the links above.